Cape Cod is known for sun and white sand beaches. Everyday can be a different beach day on Nantucket Sound or Cape Cod Bay. Arts, Culture, Music, Business; you can always find an event worth attending to enjoy, explore or learn. Stroll Hyannis Main Street or any of our villages commercial centers for quality shopping, unique gifts and great restaurant options. We have some of the best museums on Cape Cod including the JFK Museum. Check out the complete list of our museums and galleries. Golfing, hiking, swimming, kite surfing, wind surfing, lazy rivers, kayaking, site seeing. We’ve got it all! Welcome to the Greater Hyannis Chamber! 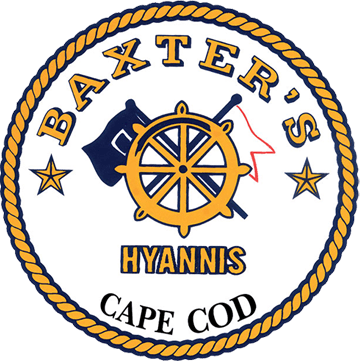 The chamber is located in historic downtown Hyannis with a visitor center on the Town Green. We serve all seven villages of Barnstable including Barnstable, Centerville, Cotuit, Hyannis, Osterville, Marstons Mills, and West Barnstable. Along with Barnstable's unmatched cultural and natural resources, Hyannis is considered the business hub of the Cape. Car Show Registration for participants and vendors.